Founded in 1932. We're quick, prompt and always on top of things! Choose one of New Jersey's longest running plumbing, heating & AC companies. An expert team led by experienced master plumbers. Providing the best workmanship and customer service. 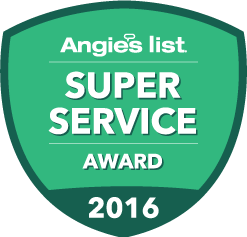 Honored to be the leading local air conditioning company. Since 1932, Chapman Bros. Plumbing, Heating and Air Conditioning has been the trusted name for plumbing, heating, and AC services in Union County. 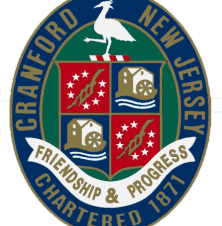 With more than 150 years of collective industry experience, our Cranford-based plumbers and HVAC experts are capable of handling just about any home service need. 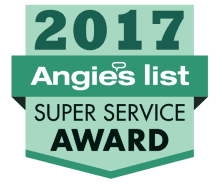 From drain cleaning to heating system maintenance, emergency AC repairs to furnace replacement, we’re prepared to get the job done right—the first time. We are committed to providing the very highest level of quality, both in terms of workmanship and customer care. When you trust your home or business’s vital comfort system to us, you can rest assured that you’ll receive the results you need. The Cranford plumbers, air conditioning and heating contractors at Chapman Bros. Plumbing, Heating & Air Conditioning are happy to provide top quality services to our clients. Why Choose Chapman Bros. Plumbing, Heating & Cooling? When a big repair or replacement is in need, it's important to have the best financing options available. Emergencies happen, and when they do Chapman Bros. Plumbing, Heating & Cooling will be there for you. New Jersey's longest running plumbing, heating and cooling company. Established in 1932. Long term customer relationships are important to us, and your satisfaction is at the top of our list. Here at Chapman Bros. Plumbing, Heating and Air Conditioning, we believe that we are what we repeatedly do. This makes excellence a habit, not a single act. Our entire team makes it their mission to go above and beyond for every client; from the moment you call until the moment your service is complete, you can expect nothing but fantastic work and unparalleled customer service. 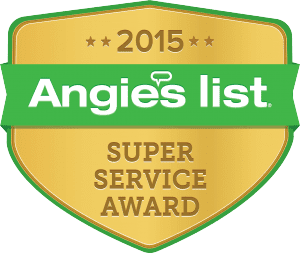 As a family owned and operated company with more than eight decades in business, we are proud to have earned a reputation for honesty and quality. Just ask any of our 5,000+ local customers! Ready to schedule your service? Call us at (908) 356-5143 today! We serve customers throughout a wide service area that includes Union, Essex, and Middlesex Counties.